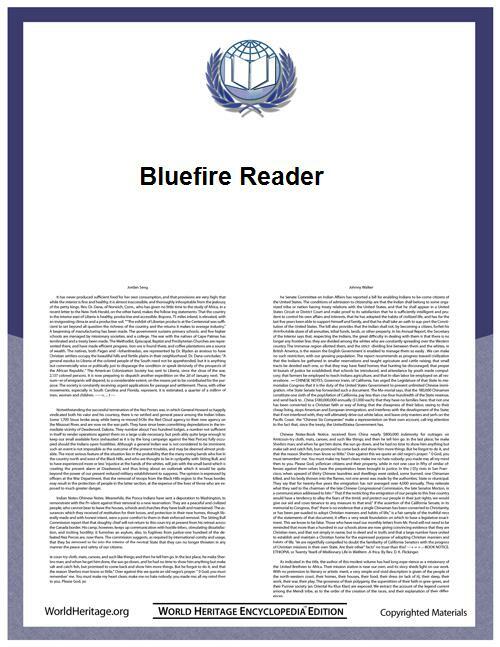 Bluefire Reader is an e-book reader application for Android, iOS and Windows operating systems. It supports the EPUB and PDF formats for digital publications and incorporates facilities for browsing online catalogs, and downloading them directly into the user's personal library. The application features a library that lets users navigate their collection of eBooks, as well as provides a customizable reading experience through configurable font and background color, font size and type, margin size, display brightness, page turn mode, etc. 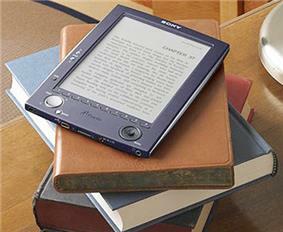 Additionally, the application allows users to import their own books to read them on the go. Dictionary lookup: allows users to look up any word definition in an online dictionary using Google define.